A totally amazing piece of news that surprised no-one here at Chimu Adventures, is that four of the recently announced ‘Travellers’ Choice Top 10 Destinations On The Rise’ are in Latin America. Of the fifty-two destinations in the running for the awards, popular hot-spots in Mexico, Colombia, Peru and Brazil highlighted the fact that, when it comes to a steady increase in tourist numbers, South and Central America are the most coveted holiday hubs in the world. Of course, we never doubted this for a moment. With such intriguing history, totally breath-taking nature, gorgeous cultures and scrumptious food, you’d be hard pressed to find more rewarding destinations, anywhere on earth. So what are these hot-spots TripAdvisor’s raving mad about? Years ago, Peru’s capital city was considered a mere springboard from where flights or long-haul bus trips to more exciting destinations – like Cusco, Arequipa, Huaraz and Huanchaco – could be taken. In fact, it was downright avoided by some visitors, who were scared off by Lima’s reputation as a somewhat dodgy, smoggy city home to a few good Chinese restaurants and not much else of note. But boy, how things have changed! Lima, in the last few years, has cleaned up its act and blossomed to become one of Peru’s most treasured stop-over cities. 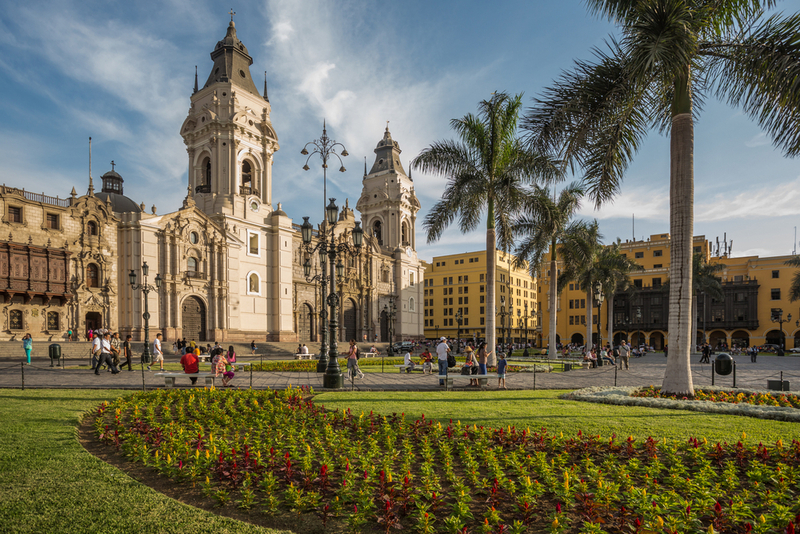 Initially founded in the 16th century, Lima is known as the City of Kings and is an absolute treasure-trove of historical sites including ancient Inca ruins, stupendous colonial-era mansions and churches. Add to the mix a great array of shopping and dining options and you’ll understand why we’ve added a 4-day Lima Stop-over to our collection of tours. This year, Lima deserves all the accolades it gets. The colonial heart of Colombia, Cartagena is one of the most visually spectacular destinations in the whole continent. 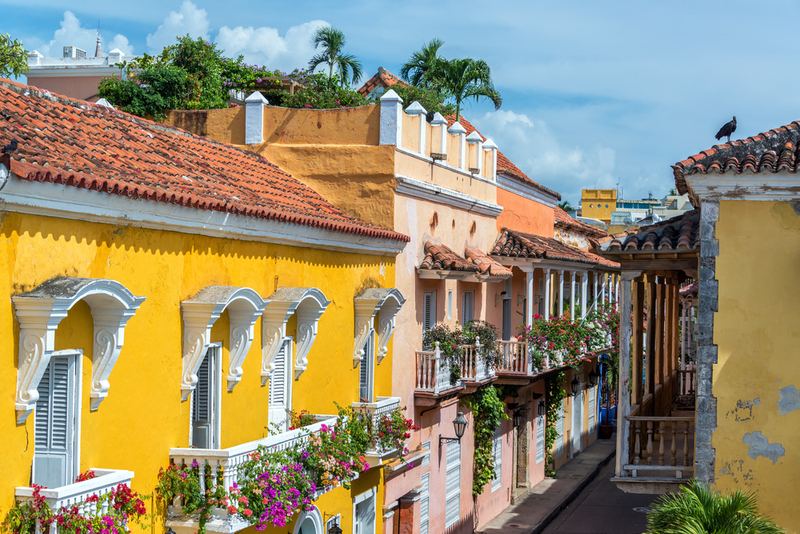 Colourful, vibrant and outstanding to say the least, UNESCO-listed Cartagena is perfect for those who wants to inject a superb dose of history and culture in their Central America tour. On our 4-day Colonial Cartagena Tour, we’ll be proud to guide you through the 16th century walled historic Old Town and share our knowledge and passion for this remarkable and quite compact city. Indulge in delectable local fare and experience the exhilarating nightlife of what is arguably Colombia’s most delicious destination, in every way. Stay a little longer and you can explore the islands just off the coast of Cartagena, renowned for their world-class coral reefs and exceptional diving and snorkelling options. Brazil has always been a very popular choice for South America lovers, so it’s certainly no surprise to see it firmly on the Travellers’ Choice list, most especially after the success of the 2015 FIFA World Cup and the country’s upcoming hosting of the 2016 Olympics. Brazil’s about as hot as it gets right now and Iguaçu Falls, the country’s most coveted natural attraction, is also reaping the rewards of all the attention. Foz do Iguaçu is the base town from where you can visit Iguazu falls, one of our planet’s most astonishing natural wonders. The falls, one of the largest in the world and greatest by volume, are among the most popular destinations in all of South America, on the top of every visitor’s wish list in Brazil and, without doubt, a bucket-list worthy sight that’ll amaze and captivate you. 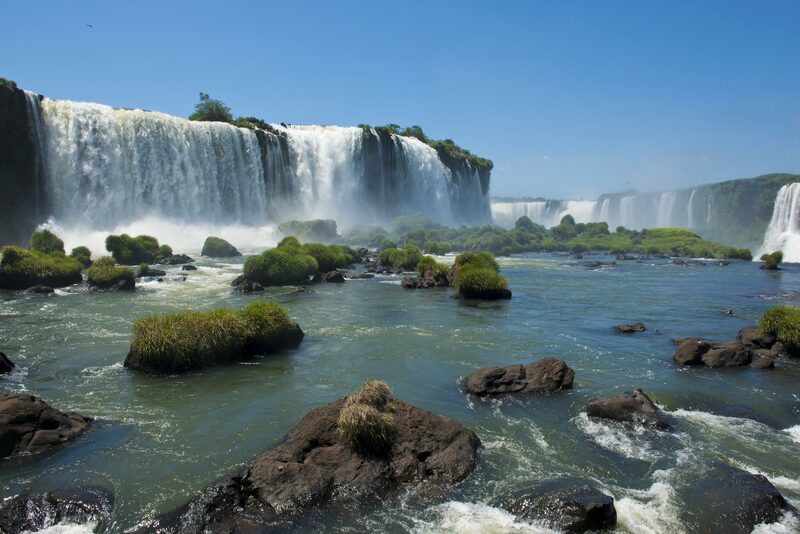 Join us on a fantastic in-depth tour of Brazil and we’ll take you to the heart of Iguaçu and its magnificent cataracts. 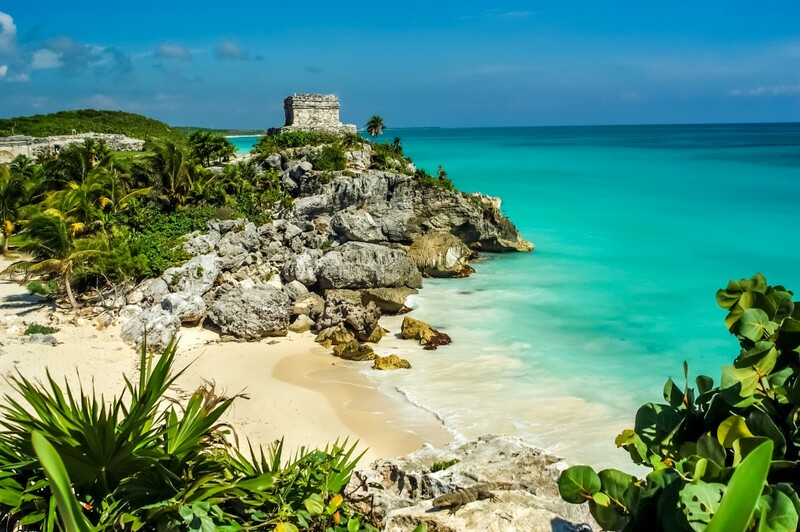 Rated the most up-and-coming holiday destination of all Latin America, Tulum is Mexico’s crowning glory and the main attraction of its sparkling Caribbean coastline. As far as holiday destinations go, we admit you could do a lot worse than the Riviera Maya! Crystalline waters, sublime tourist seaside towns, and more archaeological sites than you could ever visit in one go, the Costa Maya is Mexico at its best, and where you can make the most of the country’s superb weather, as well as natural and historical attractions. Tulum was one of the very last cities inhabited by the Maya people and is a striking walled ancient town, now an archaeological park, which includes strategically built towers atop a dramatic rocky cliff overlooking the sea and various temples and pyramids nestled deep in the tropical jungles. For a comprehensive discovery of Mexico, this whole stretch of coast is particularly rewarding, with famous hubs like Cancun, Cozumel and Playa del Carmen only a short distance away. Head here on a Central America Adventure and we’ll show you why this is the world’s fastest rising holiday destination.